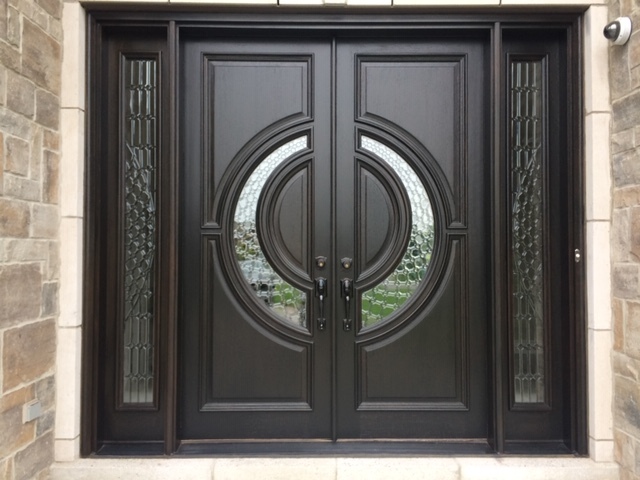 Home - Mattino Developments Inc. Ottawa's premier new home builder. Superior quality homes in Ottawa, Barrhaven, Kanata, Greely, Carp and Aylmer Quebec. 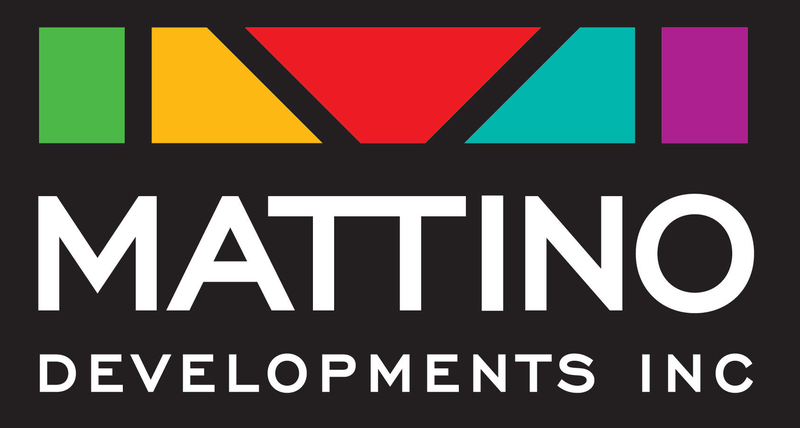 Family owned and operated, Mattino Developments builds quality new homes in established neighborhoods. Exceptional estate single family homes on oversized 50-60 ft. X 100+ ft.lots to be built. New floor plans coming soon, or we are happy to build custom home. Save over $30,000 from Kanata prices. 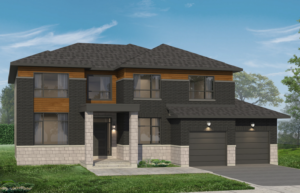 Visit our sales office at 515 Via Mattino Way, Barrhaven or call 613-440-3767 for info. Mattino Developments Inc. has been building exceptional quality new homes of all styles throughout the Ottawa, Ontario region, and in Gatineau Quebec since 1989. © 2019 Mattino Developments Inc. Ottawa's premier new home builder..